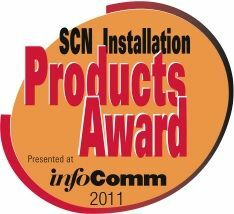 The 2011 SCN/InfoComm Installation Product Awards Finalists have been revealed. Check out the entire list of product descriptions and pictures on our slide show, which you can find here. When you're done looking through, go to accelacomm.com to vote for your favorites! Voting ends Wednesday, May 4, so vote today!